This project proposes to reveal forgotten aspects and stories of the city of Porto. Through buildings such as the Arqueossítio of the Street of D. Hugo, Silo Auto, the islands (small, often clandestine constructions) in many locations of the city or the Fernandine Wall, ‘Forgotten Stories’ proposes a series of visual narratives condensed in book form. These are exhibited in a mini travelling library designed and produced in the context of the residency, in order to be able to move to other places in the city or even other countries in the future. 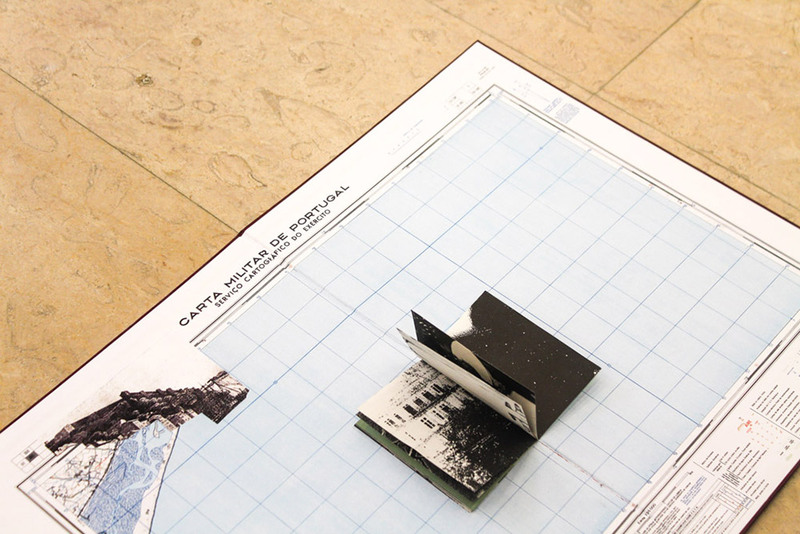 The central aim of this project is to give exposure to aspects of Porto that are not traditionally touristic, offering a dense and varied overlap of history and histories, using the book as research tool. In other words, the exploration of manifold forms of illustration, photography, collage, reproduction and manipulation together with multiple printing and binding techniques, generate an alternative reading of the city.